Updated Horizontal Tail, Select Module for Unsymmetrical Tail Load. Output updated for cases that are critical for Gust -D. Previous GUST -D output listed ref condition as ‘BAL A’, which should be ‘GUST -D’. Numerical output not affected. Critical tail loads selected for Gust -C or other conditions not affected. FAR 23 LOADS is protected by Wibu Systems WibuKey copy protection so that only registered users of FAR 23 LOADS Version 6.1.02 can install it and read the user manual. Updated all Airloads modules with proper spelling of ‘Ref Peery’. Updated last critical fuselage loads case to list ‘TOTAL TAIL LOAD’. It was formerly listed as ‘BALANCING TAIL LOAD’. 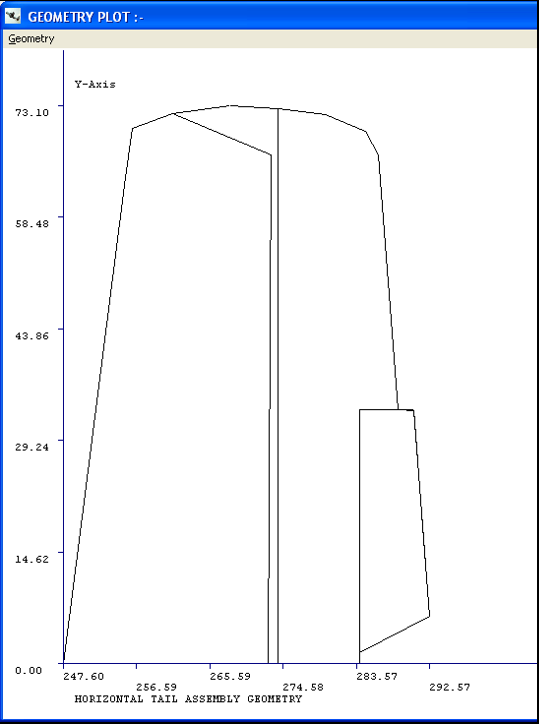 Updated Horizontal Tail, Select Module for Down Gust Tail Load Flaps Retracted. Output updated for cases that are critical for Gust -D. Previous GUST -D output listed ref condition as ‘BAL A’, which should be ‘GUST -D’. Numerical output not affected. Critical tail loads selected for Gust -C not affected. Updated bugs associated with horizontal and vertical tail geometries and running Aero Coefficients. Updated BACKUP_000.far file to be saved in ‘data’ program directory. Was being saved in working directory. Updated Flight loads module. 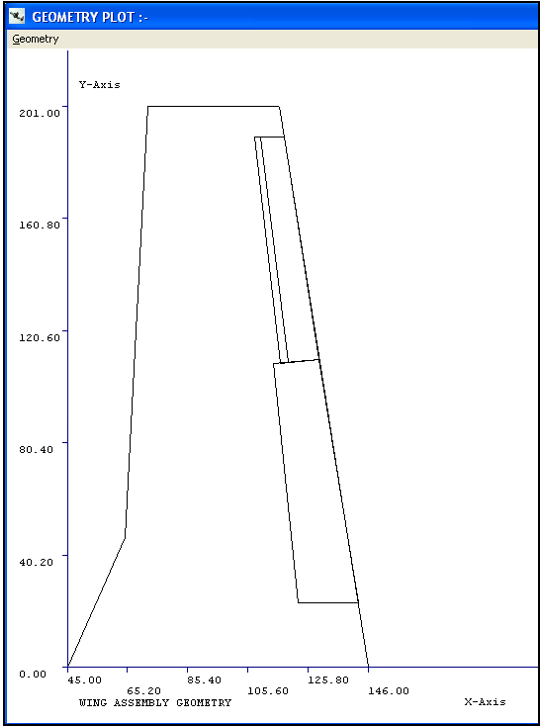 Gust load factors to include the lift curve slope of the horizontal tail. Critical Vertical Tail Loads. Updated printed output. Side Gust Load at VC, should be to FAR 23.443(a)(c). Updated Landing Loads output for ground roll-main wheels braked, nose gear down. Updated VMP=1.33W-2VMP (was 1.33-2VMP). Updated Horizontal Tail Select to match Flight Loads calculations. Downwash ∂ε ⁄∂α is based on Glauert modified wing lift curve slope. Updated Flight Loads Module output to include pitch due to drag. Update Engine Mount Loads and Reciprocal calculations. Added wing sweep to Flight Loads Module. 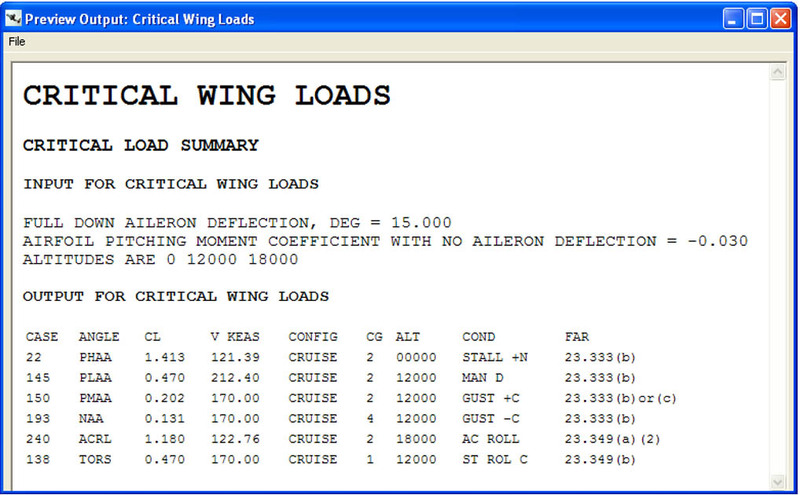 Corrected spelling in Aero Coefficients Module. Fixed save issue in Critical Vertical Tail Loads Module. 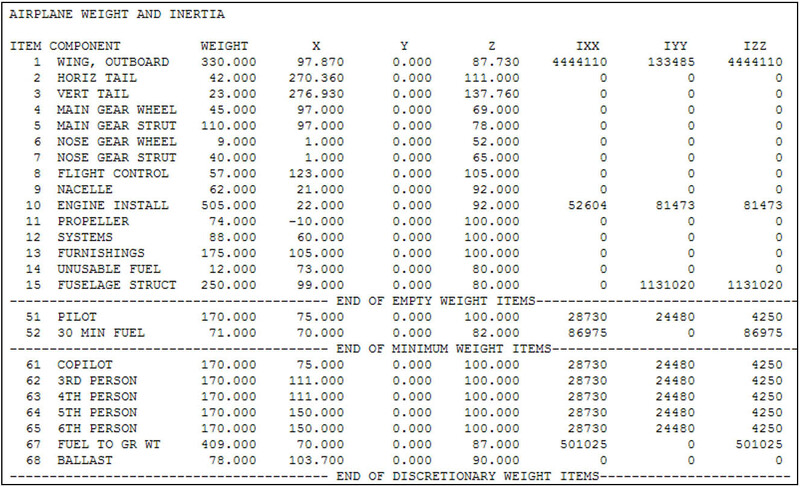 Added inch unit designation to span of vertical tail in Vertical Tail Load Distribution Module input. 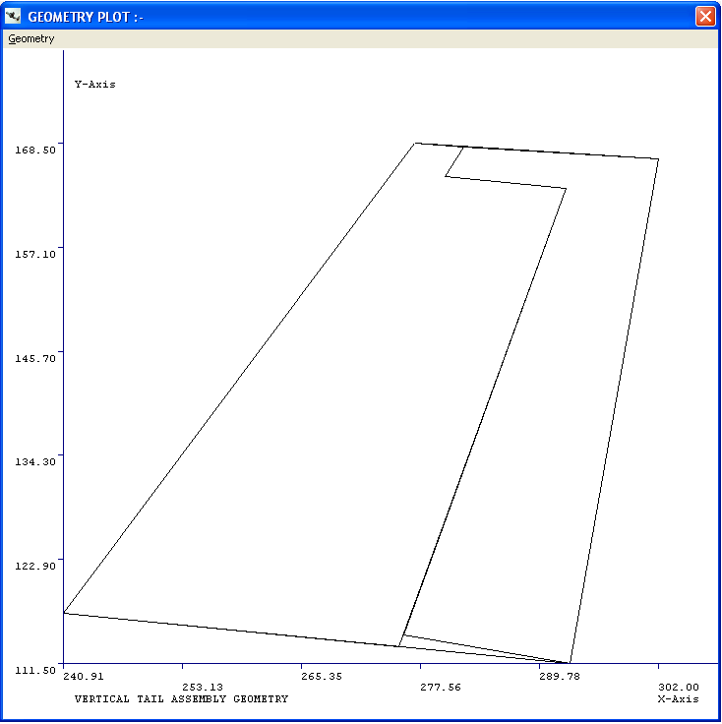 Corrected CL input and autoupdate procedure in Aero Coefficients and Airloads Modules. Updated Flight Loads Module Gust outputs.